You have an Epson L220 printer, but your Epson printer has errors: Red light blinking, when you click on printer icon in Windows Tray you see the message “The Printer’s Ink Pads are at the end of Their service life. Please contact Epson Support” or “The Printer’s Ink Pad is at the end of Its service life. Please contact Epson Support” – How to deal with it? 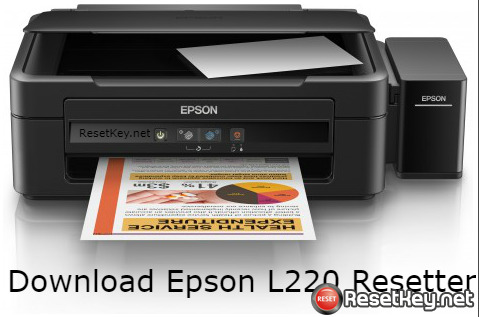 In this post, ResetKey.net will help you fix your Epson L220 printer issue by yourself. How to fix Epson L220 printer’s waste ink counter overflow? 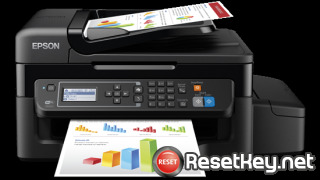 The solution is simple: You only have to download Wic Reset Tool then reset your Epson L220 waste ink counter. Why you have to reset Epson L220 waste ink counter? In Epson L220 printer has a couple of sponge pads named Waste Ink Pads. This Waste ink pads are collecting waste ink during your Epson L220 is printing and clean up the printhead. After longtime You print with your Epson L220 printer, It’s Waste Ink Pads are overflow, Epson L220 printer will stop working. Epson L220 printer’s waste ink counter full is 100%. Epson L220 printer’s Waste ink counter overflow means that counters values are more than 100%. 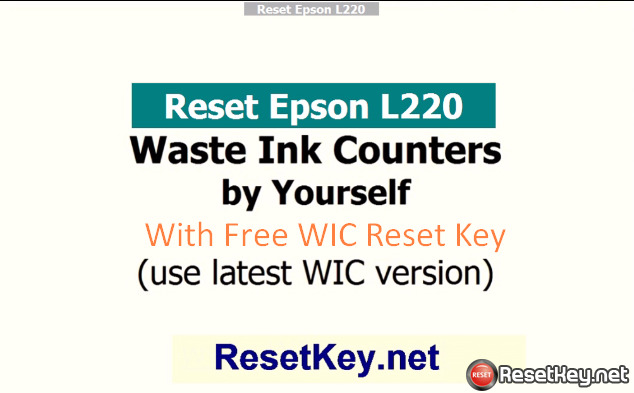 You can reset Epson L220 Waste Ink Counter to 0% by using Epson L220 Resetter or WIC Reset Utility. Why does my Epson L220 printer stop functioning when I get the message? Epson is committed to ensuring the proper operation of all Epson’s printers to minimize the risks of property damage or personal injury during the lifespan of the product. 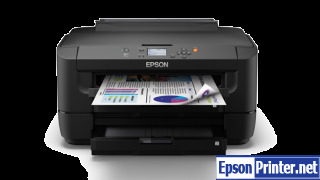 The Epson L220 printer is designed to stop operating at the point where further use without replacing the waste ink pads could create risks of property damage from ink spills or safety issues related to excess ink contacting an electrical component. 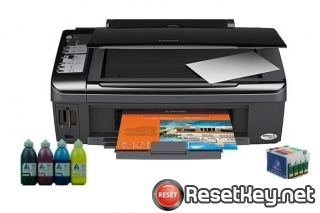 Download Epson l220 resetter and reset Epson L220 waste ink counter. Epson L220 Resetter is a free program; you can check waste ink counter number and reset your Epson L220 waste ink counter. But Waste Ink Counter reset function request RESET KEY; you can try with free WIC reset key here or buy WIC reset key here.